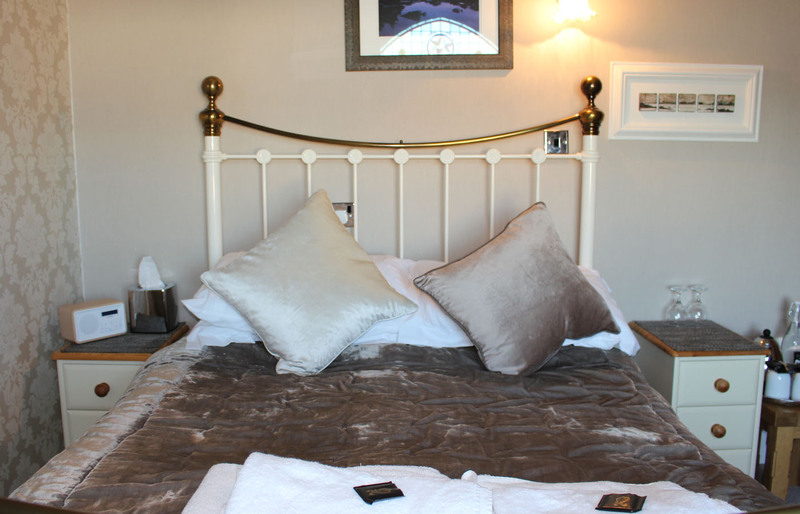 We offer five rooms, two double en suite rooms, twin en suite room and two single rooms. 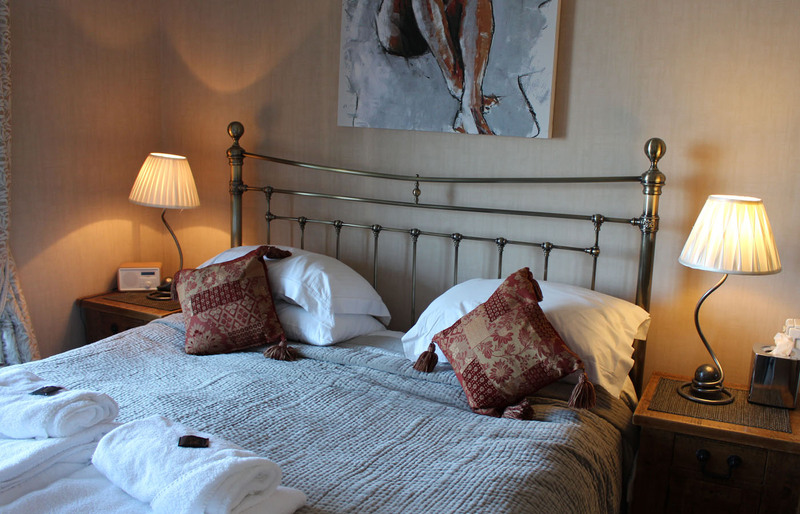 Situated west of Inverness city centre and the River Ness, Invernevis Bed and Breakfast offers free on-site parking and free Wi-Fi. 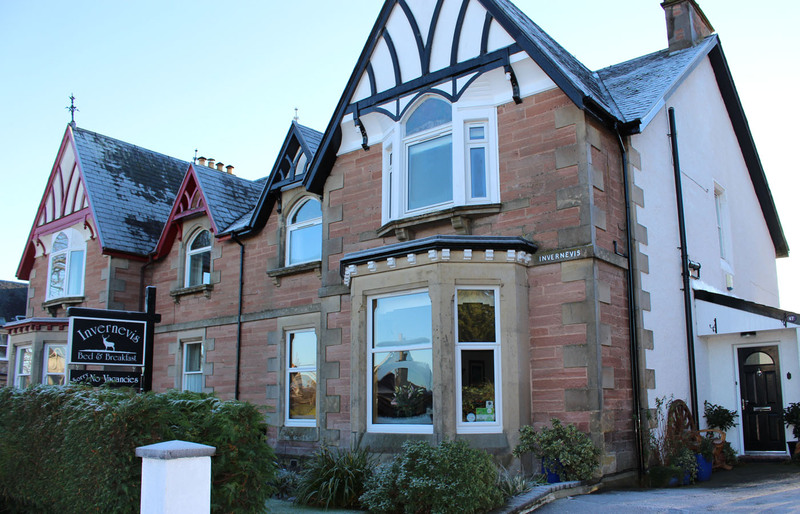 This Victorian villa is within 1 miless of Inverness‎ Railway Station. We've received Certificate of Excellence from Trip Advisor for 4 consecutive years - 2013, 2014, 2015 & 2016. 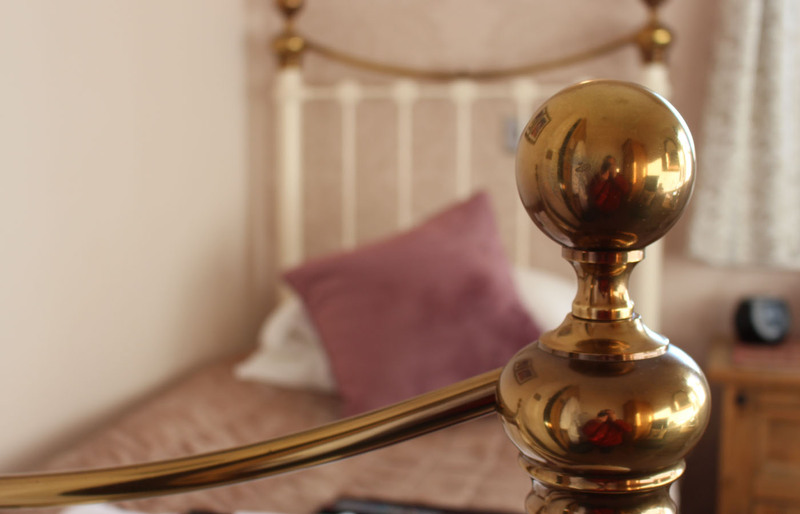 In January 2016 we have been given Booking.com Guest Review Award. We are also a member of The Federation of Small Business.